“Great wine begins on the vine”. For Campbells it all began with the first planting of the original Bobbie Burns Vineyard by John Campbell in 1870. John’s son David was the first vigneron in the area to replant with Phylloxera-resistant stock. Allen, David’s son and father to Colin and Malcolm, continued the plantings, using only the best clones to graft on to new rootlings. 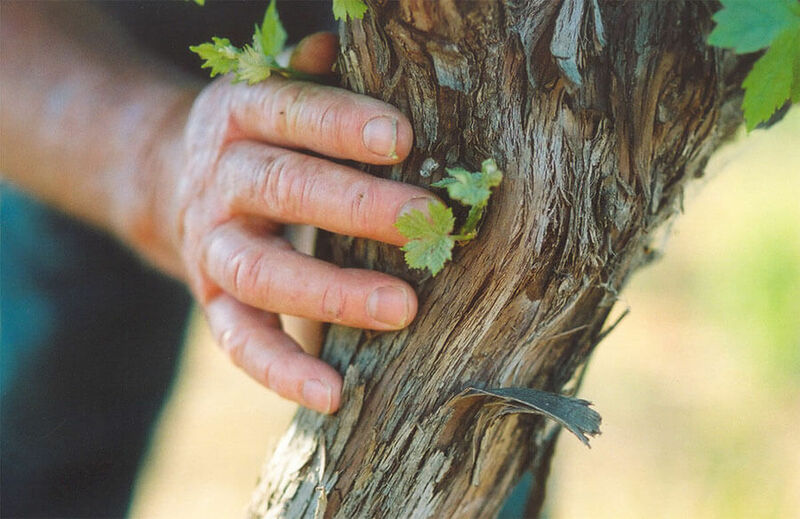 The key to the special varieties that we grow is Rutherglen’s continental climate which provides long mild and dry autumn weather allowing late ripening varieties like trebbiano and durif to slowly develop a full and complex spectrum of flavours. 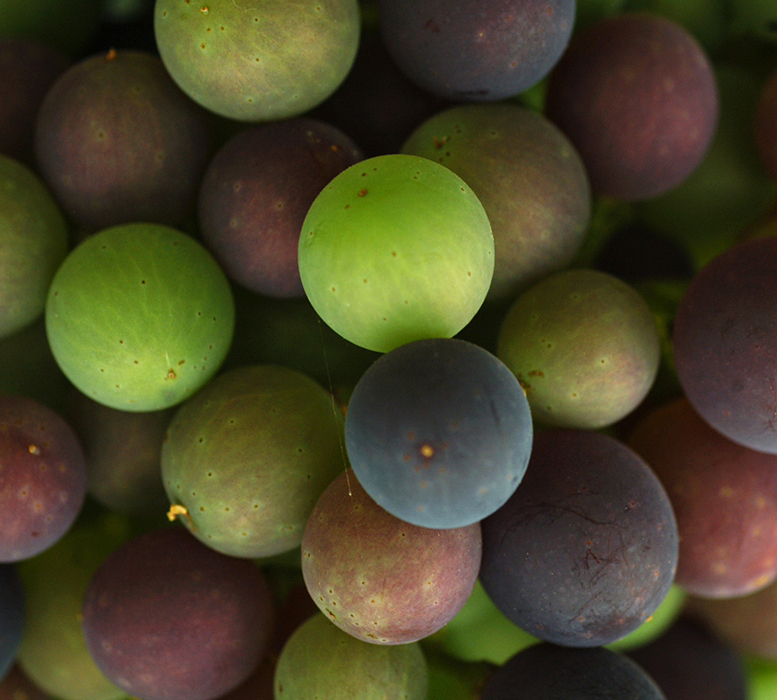 It also allows the muscat and topaque grapes to hang on the vine and reach amazing sweetness and flavour. Our vines are all planted on ‘Rutherglen loam’ with buckshot sub soil providing the earthy/ferrous character in many of our wines. Our vineyards total around 70 hectares (172 acres) of trialled and proven varieties all situated entirely within the defined Rutherglen Wine Region. Varietal and clonal selection criteria is based on their suitability to the Rutherglen environment. Individual trellising and management techniques are employed to maximize the potential of each variety. White varieties include riesling, chardonnay, roussanne, viognier and trebbiano. Red varieties include shiraz, the rare durif, tempranillo, cabernet sauvignon and malbec. Our world renowned Rutherglen Muscats are made from the variety muscat à petits grains rouge, and our Rutherglen Topaque from muscadelle. 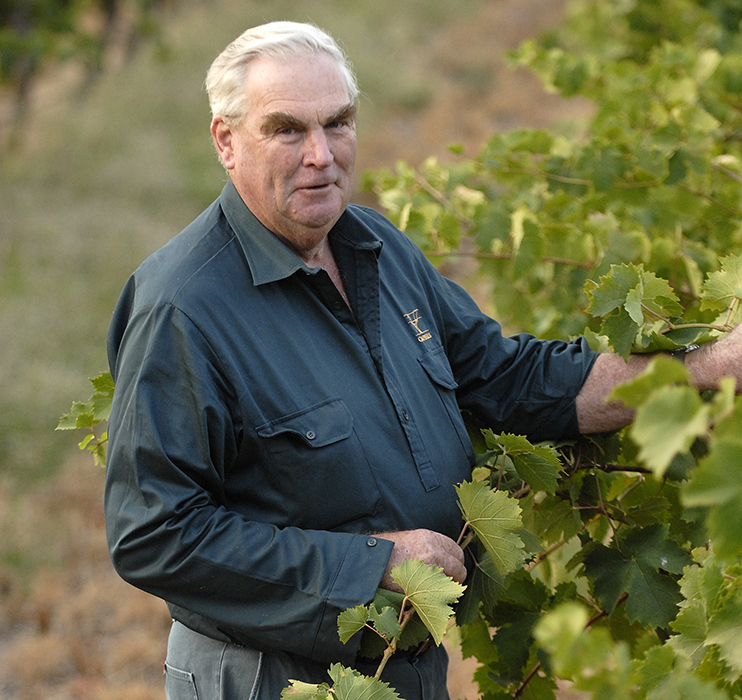 Malcolm runs a continuous vine improvement, varietal and clonal selection program. His aim is to grow grapes suited to the region. He has expanded his nursery block, planted in the 1960’s and fondly referred to as our ‘Sixties Block’. It contains more than forty white, red and Portuguese port varieties to test their suitability to Rutherglen. Two successful varieties have been viognier and roussanne. Additionally the Portuguese varieties are now adding valuable nuances to some reds and in particular to the popular Sixties Block. Small batch samples are bottled to share with our Cellar Club members.